We have remade the thread and are adding the issues that have not been fixed as of 14.0.5 to this list as we scrub through the old list for lingering problems. Please populate this list with any issues that are still present as of Update 14. Please use as much detail as possible in method to reproduce the issue, and if you could not reproduce the issue, let us know. -Arcane Helmets: Appear to be untradeable. -Banshee: Sonar: Enemy markers not staying on Minimap. 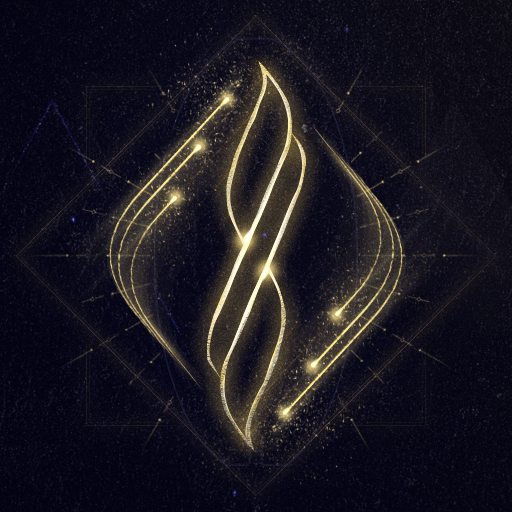 -Orgris: Damage output: Potentially not working as intended. -Sentinels: Death: Sentinels dying at higher rates prior to update. Reported with frequency against Feral Kubrows and infested. 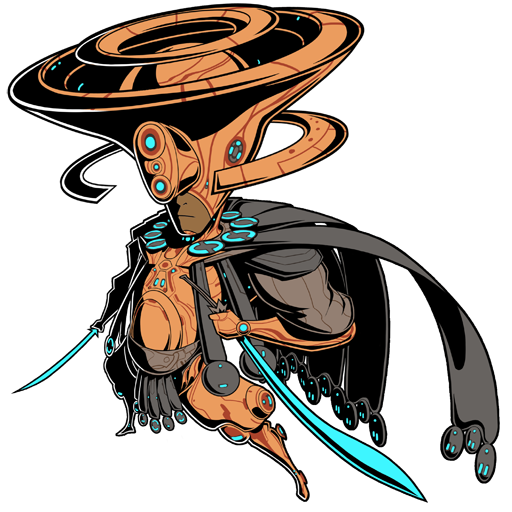 -Energy Colour: White outline on energy colours - channeling, syandanas. 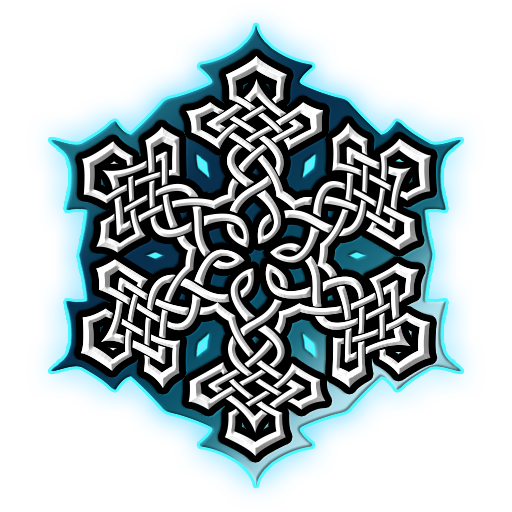 -Achievements: Mastery: Mastery test increases are not unlocking achievements. -Resources: Mercury and elsewhere: Certain locations seem to be dropping unintended Resources. -Neptune/Uranus: Navigation: Cannot access Neptune progression when doing correct nodes, no way to get Nav Segments. - Orokin Derelict Extermination doesn’t appear on the Navigation despite having keys built for it. 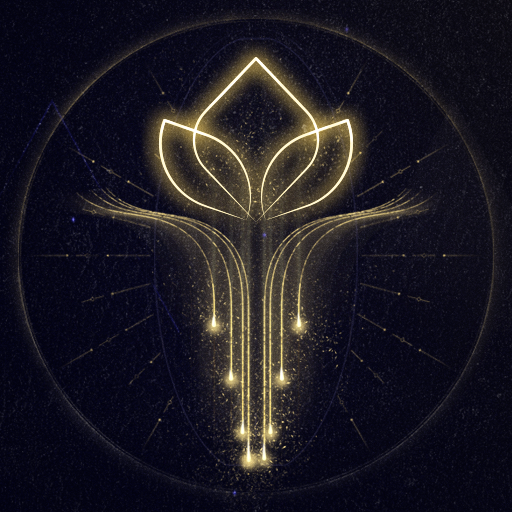 - If host is done loading the mission while other players are still waiting the Lotus transmission for that mission will show up in the loading screen for the waiting players. -Pentas damage sentinels at a greater range than they damage players. 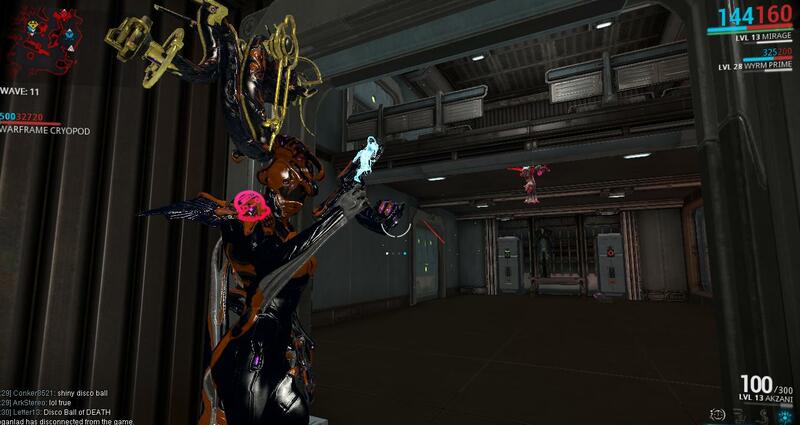 -Dex Furis clips float in the air when you reload them as Mirage. -Leveling up: Game Hangs: Game hangs when you level up gear in mission. -Invite: Invite system not working for players who are not on each other's friends list. -Prosecutors: Spawning & Drops. Only Shock Prosecutors appearing, only Delta Beacons dropping. -Medium Team Heal drains health of team mates when deployed and only heals the user once. -When inviting someone to a clan you have to type their name, while typing the name the text will also appear in chat as well as in the screen made for you to type their name in. -UI: Key Lobby Flow: Issues with selection of missions when using Keys in a party. -Navigation UI: Loc tag is displayed in places where "Howl of the Kubrow" should be seen. - UI: Mission Selection: Players can only unlock mission nodes if played in solo, not Multiplayer. - UI doesn’t show the installed mods on your Kubrow when you’re upgrading them. -Mod Screen: The scroll bar won't appear when there are only 3 rows of mods. -Fixed Server Side: -Orokin Derelict Assassinate: Keys: Foundry won't let you craft more ODA keys, says you already own. From Dev: This should be fixed now if you relog; the problem it seems is that some accounts had ended up with negative keys in their inventory (ie: probably from earlier matchmaking bugs where it deducted the key from the wrong player). Building a key or two should get you going again -- if you're far in the hole support.warframe.com should be able to help you out. This applied to all Orokin Derelict keys, not just Assassinate, so if you had this issue with any of the OD keys it has been fixed. -End of Mission screen: scrolling doesn’t work in the boxes that indicate a scroll bar. -Codex: Can click on other quests while one is being activated. Can get player stuck. -Mod UI: Warframe inhibits view of left column of Mods. 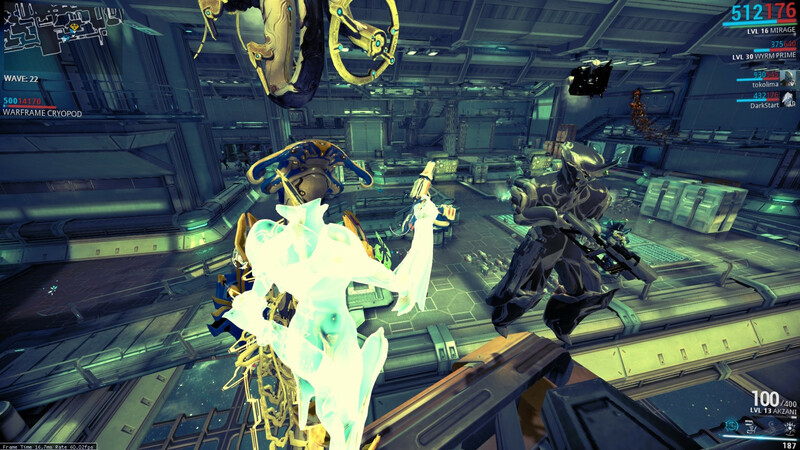 - Scrolling/selecting colors for your weapons/Warframe results in a freeze. ALT F4 is your only option. - Codex: Viewing Mirage in the Codex and pressing the ‘Market’ button in the bottom left results in being stuck viewing Mirage’s codex entry. There is an ‘Exit’ button displayed but it doesn’t function. -UI: Purchasing: Orokin catalyst / reactor automatic purchase options no longer work on the "upgrade" button for warframes and weapons. Now must go to the store to buy one if you wish to take that route. -Hosting a Void mission with Mirage results in all players getting extremely low FPS. 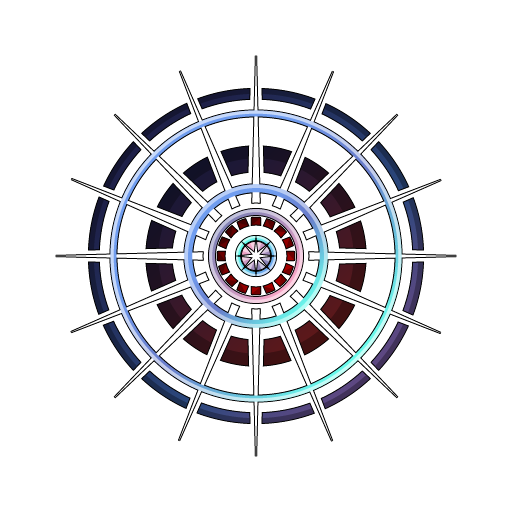 -Hall of Mirrors: Massive damage if used with Dread or Eclipse. 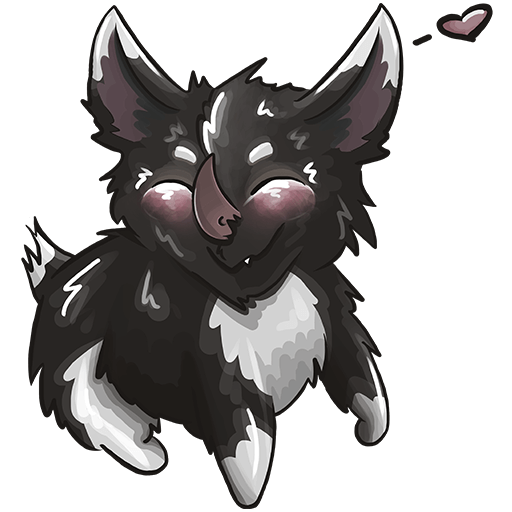 - When players go to pet their kubrow the animation does not play properly when its grown up, the animations seem to work when the Kubrow is a puppy. When you interact with it while grown up, it seems to start the animation but clips back to the incubator without playing the whole animation. -Kubrow: Loyalty: Loyalty not increasing. There is currently a maximum of 3 times a day to increase loyalty with interaction. May be related. -Kubrow: Will not avoid Void Laser Traps and dies instantly. -Kubrow: Badges: do not stay intact after missions. -Feral Kubrow: Ragdoll bugs if you 1 hit kill with melee. - After using Ash’s invisibility (which makes both you and your Kubrow invisible) the Kubrow AI stops responding throughtout the rest of the mission. Even the idle animation doesn’t play. - Kubrow: You can stealth kill your Kubrow if you’re trying to interact with it on the ship. - Enemy Kubrows- Attacks Sentinel first instead of player. -Kubrow Quest: After completing the Kubrow quest, Lotus and Ordis constantly spam the “take care of the Kubrow” message every time you enter your ship. - Kubrows will enter downed state but not be displayed as downed(full health and shields). They then continue to just lay there. -Kubrow: Pathing: Kubrow have no avoidance behaviour and they can easily stand in harms way. -Kubrow Dojo credit digging up? - After bringing your Kubrow out of stasis and waiting until the recovery time is up, trying to make an imprint of it will fail. It takes you to the selection screen where you click yes, but nothing happens. -If your Kubrow dies during the collar mission it lets you continue with the dead Kubrow. - Bite: Kubrow Mod: Doesn't appear in drop tables. -Buying Kubrow starter kit doesn’t give you an egg. - Kubrow cannot be revived due to it instantly dying. Having a mod for bleedout time doesn’t work. -Kubrow: Bleedout Timer still not working as intended. - Kubrows immediately die if player gets downed. -Howl of the Kubrow: Lotus and Ordis repeating the lines about the collar being attached and taking care of the Kubrow every time player returns to ship. -If a Mirage part is deleted, the quest chain is stuck and cannot be finished. -After building Mirage Systems, Ordis sends you an inbox about building the Chassis because he thinks you’ve built it. This results in not being prompted the location of the Chassis quest. -Unbound bindings result in file path text during the Prologue. - Volatile Infested Detonated when shot but not from melee. - Mind Controller Ancient Healers no longer heal. - Infested stuck in the ground. -Volatile Infested exploding when shot. - AoE affecting a limited number of enemies. -Turrets can also be placed inside of solid objects in some places. - Host causes other players to crash when contributing/placing decorations. - "Unlocked" mods dont' always show up. This https://forums.warframe.com/index.php?/topic/264084-my-rare-10-fusion-core-is-gone/#entry3102016 I hope to see again my valuable R10 Cores or get refounded properly as others did in the case of the permadeath's kubrow's. 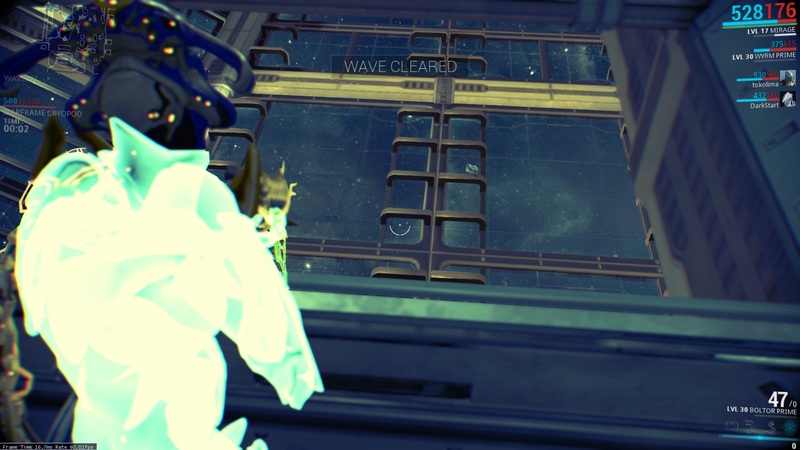 Another one: when you host some derelict mission ( idk if happens with other missions too ) at some point before starting the mission the warframe remains stuck on the ship, cant move and the only possible thing to do is writing on chat. Bleed out time ("Pre death") is only 1 second making it practically impossible to save your pooch. Somebody missed a zero while typing. Most of the time 1 click on join dojo wont work ! And if we click multiple times, we get a waiting window which stops us from doing anything else ! Also getting random no sessions available messages for DOJO ! Also can we PLEASE HAVE A NERF ON MUTALIST OSPREYS ? Please , they should destroy themselves once they do that keee sound and make green smoke thingi ! But to be honest I'm glad they can't fly into me and kill me with their stinky farts. When somebody is invited to a squad they may join the chat but not the squad itself, possibly due to lag but hard to recreate, host remaking the squad fixes this. *Sorry not sure how to recreate these, maybe others can confirm. Connecting to a host leaving the dojo will result in appearing on top of the host's liset. Frequently stuck in mission loading screen even though all players show a full progress bar. Sometimes the missions will load if one player leaves. Most often happens when one player loads significantly slower than the others. Kubrow occasionally stops moving mid mission, can still be damaged by enemies. Kubrow has no minimap indicator and no bleedout map indicator, making them difficult to track. 1) The combo "Striking Thunder" for the Eleventh Storm stance isn't functioning properly. Without melee auto-targeting on the shield bash attack at the end will not affect enemies in the slightest. 2) The wall attack for the Silva & Aegis does not provide any motion outwards; I use wall attacks to reach ledges, etc and this is a huge hinder to my mobility. I can't really get past the faulty knockdown and wall attack this weapon has. Hope this was useful! Kubrow bleedout time is nearly 0 on most ocasions, lost mine yesterday with an exact 2 second bleedout, hence impossible to save him. Also doesnt show up on the map, meaning you cant track him down at all. Kubrow seems to attack only if you or him get attacked, needs confirmation. Ascaris Negator, Mercury Nav Segment and Venus Nav Segment not disappearing or unable to be installed after Vor's Prize is complete. Akzani with Pistol Ammo Mutation does not pick up ammo if they are not equipped in hand. If they are in hand it picks up ammo just fine. 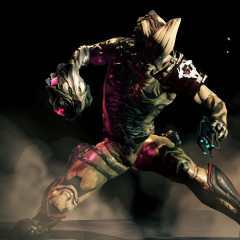 - Numerous coloring bugs like floor in Dojo (statues, rock sculptures seems greenish instead of blue), Phage beams, channeling that have additional white stripes instead of being chosen color solid. 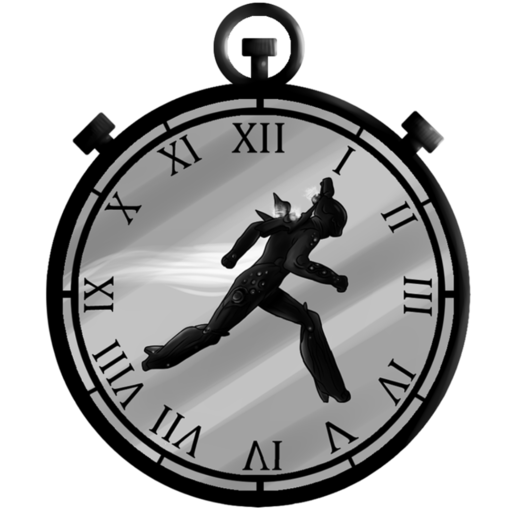 - Duration timer for Mirage's 2 ability. - Ancient Healers giving their absurd resists to other Healers, and when you have like 3-4 of them it becomes a puzzle of "go figure which one should you kill first"
Haven't reproduced it, but I had a bug yesterday when joining a dark sector match where all power colors were inverted--that is, blues became pinks, including the energy color on the lisets on the loading screen. Can't claim ODA key from foundry. Reported with initial U14 release, still not fixed. 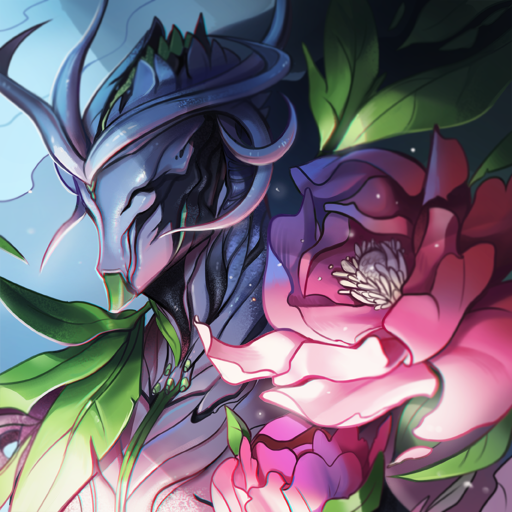 Using the Codex Scanner while Valkyr's Hysteria is active will result in being unable to attack until the duration has run out. Attempting to deactivate the scanner does not restore control to the player, and as stated the only thing to do is wait until the duration is up. When player dies, kubrow dies as well. When player uses a revive, however, kubrow is not revived. Kubrow dying in this manner does not result in a loss of loyalty. Silva and Aegis ground slam does not cause a heat proc despite appearance, intentional? Issue with Grineer Galleon Defense map: U14 introduced a new element where the platform the artifact rests on rises and falls. However, when the platform rises the artifact remains stationary, floating over the empty space. Leads to many amusing Grineer deaths as they walk into the resulting pit, but should probably be fixed! 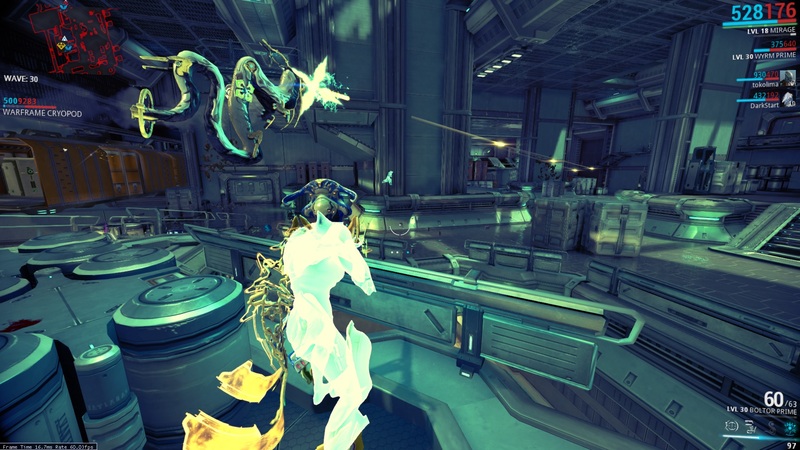 Selecting arsenal from the escape menu in the player ship results in the warframe facing away from camera in arsenal. When dying and watching someone in spectator mode followed by a revive your frame colors like how you see someone through walls. I've reported this bug before but couldn't find it in my history so I will post it once more. Don't think its in the OP either by searching on "revive". If so sorry for double.